Israeli research university the Technion Israel Institute of Technology has announced the appointment of a new president last week. Uri Sivan of the Technion’s physics faculty will be replacing Peretz Lavie after the latter's decade long tenure. Sivan’s appointment, set to come into force in October, is still subject to the final approval of the university’s international board of governors. During his tenure, Lavie spearheaded the Technion’s global expansion, inking a partnership with U.S.-based Cornell University in 2011 to launch Cornell Tech. In 2017, the Technion inaugurated a joint venture with China-based Shantou University, the Guangdong-Technion Israel Institute of Technology. Lavie was dean of the Technion’s faculty of medicine prior to his appointment as president. During his time at the institute he founded the Technion’s Sleep Research Laboratory and the Center for Sleep Medicine. Prizes he has won include the Elkeles Prize, awarded by the Keren Kayemet LeIsrael for the best medical scientist, the University of Pisa Sleep Award to Best Sleep Researcher in Europe, the American Society of Sleep Research William Gruen Prize for innovative research, and the EMET prize in medicine. He founded or co-founded five medical device companies. He has also worked to advance interdisciplinary collaborations, establishing several multidisciplinary research at the institute during the past decade. Sivan previously headed IBM’s T. J. Watson Research Center in New York, which serves as IBM’s research headquarters. 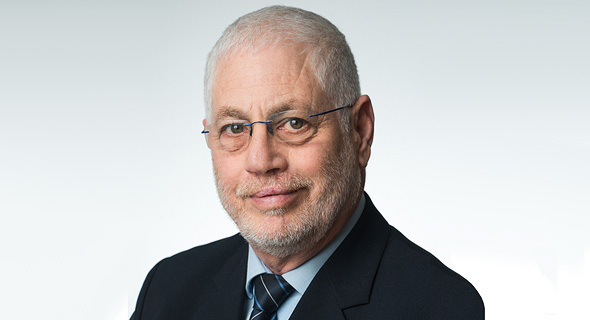 He won several awards, including the Mifal Hapais Landau Prize for the Sciences and Research, the Rothschild Foundation Bruno Prize, the U.S.-Israel BSF Bergmann Award, the Technion’s Hershel Rich Innovation Award, and the Taub Award for Excellence in Research. He is also the head of Israel’s National Advisory Committee for Quantum Science and Technology. The Technion was ranked 77th place in the latest Academic Ranking of World Universities (ARWU), published August. Only one other Israeli institute, the Hebrew University of Jerusalem, made the top 100, coming in 95th.